It may take more than the magic of mistletoe to pull off this Christmas miracle. Nobody is more excited for the holidays than Will Taylor, especially now that his dream girl is back in town. Emma Rhodes was the one that got away and Will has a plan to make sure it never happens again. He’s sure he can use the magic of Manhattan at Christmas to show her the spark between them still exists. Will’s plans to win Emma back hinge on giving her the best Christmas ever, which might be more difficult than he suspected when Emma’s frienemies get involved and her father drops a family bombshell. 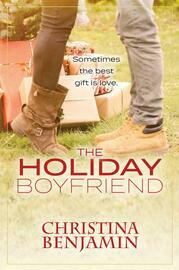 But Will is determined not to give up his heartwarming quest to prove his love with holiday flare. 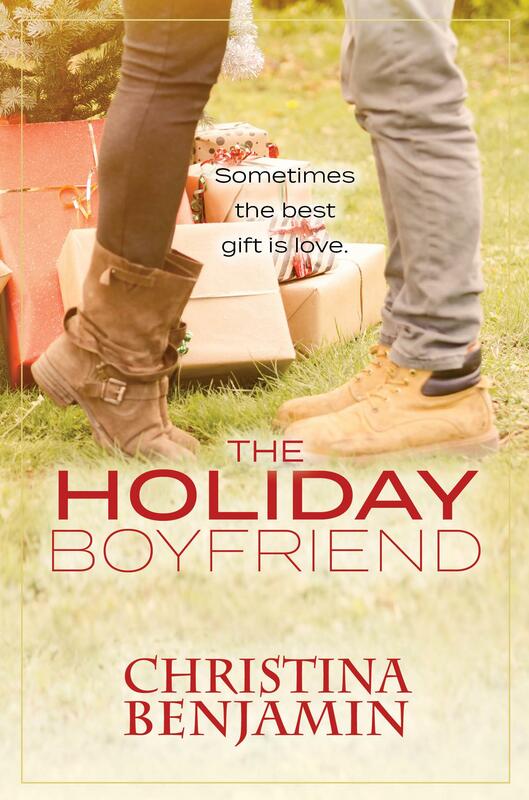 A seasonal tale of love, family and the magic of Christmas.